Campus Crime in America, How Bad is it? When we send our little darlings off to college, the last thing we want to worry about is whether they become a victim of a crime while at school. How can we be sure that we are sending them to a university where they will be safe? What should we be looking for when we are assisting them in choosing the right college; a college that we feel will not only give them a good education, but that will also provide them with a safe environment for the next four years of their young lives? The Law Street is a resource guide providing campus crime rankings for colleges and universities, as well as a comprehensive view of what parents and students can expect from the various campuses listed. According to Law Street, all post postsecondary institutions that receive any form of federal financial aid for their students must monitor and report to the Department of Education any criminal activities on their campuses. This data is then published by the Department of Education every year in order to help colleges and universities understand the safety challenges that they face. It also provides a valuable research tool for families looking for the best and safest university to send their little darlings. However, in an age in which we are constantly being bombarded with news stories of crimes, including mass shootings, on many of the campuses that we thought were prestigious universities, parents are finding it harder and harder to make the decision. Is it safe? Is there anything that we can do to make it safer? Some local colleges, while located in urban areas that may be plagued by crime, have been able to keep criminal activities on their campuses to a minimal. These campuses have the unique problem of creating somewhat of a “bubble” effect for their students to insure their safety. Sometimes they achieve their goal and sometimes they do not. One good example of this was the deadly shooting at the Virginia Polytechnic Institute in Blacksburg, Virginia. In 2007, a lone gunman walked onto the Virginia Tech campus and open fired on students and teachers, killing 32 before killing himself. This incident has been touted as one of the worst in history. In 2011, the Department of Education fined Virginia Tech for its failure to issue a campus wide warning after the gunman had shot and killed his first two victims, to advise everyone of the killings, and that the shooter was still at large. Virginia Tech’s response, the Department believed, was inadequate at best, to alert the students and the faculty of the seriousness of the situation, and as a result the entire campus was put at risk. See This Day in History, the Virginia Tech Massacre. In 2015, there were 23 shootings on our college campuses. The Business Insider indicates that, according to the FBI Crime Data, the following are the top ten most dangerous campuses in America. What to do about crime on our campuses, stemming from assault and battery, murder, and sexual assaults, is something that will need to be dealt with going forward. Our cities are getting larger, not smaller. Overcrowding in cities as well as economic depressions help to spawn the type of criminal activity we are seeing in our cities today. That criminal activity is spilling over onto our campuses. Making our little darlings, who we are sending away to college, safe should be the first step in our awareness, in the long process of keeping our students out of harm’s way. If accused of a crime, it is important that you know what your rights are, and how to protect them. 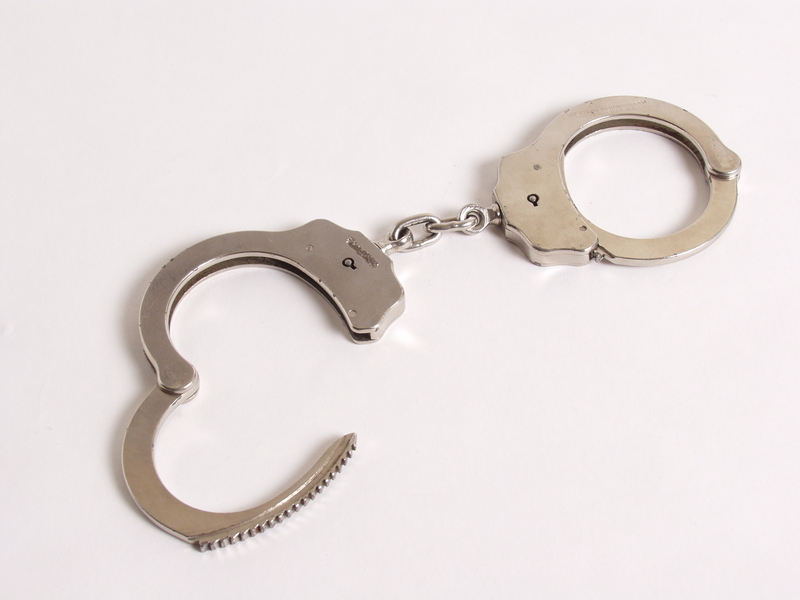 The need for an experienced criminal defense attorney begins with the charge and arrest. Knowing your rights is the first step in the process, and continues thereafter through a possible trial to acquittal or sentencing. If you are being charged with any crime, including murder, sexual assault or battery, and would like to discuss all of the potential defenses available to you, call the Law Offices of David Freidberg today, at (312) 560-7100, or send an email, for a no-obligation consultation.